As a hunter or lover of wildlife, you want images of animals that are unrivaled, clear, and precise and require little to no settings changes at all times. Most importantly, the camera needs to be camouflaged so it will go undetected by animals or other hunters. 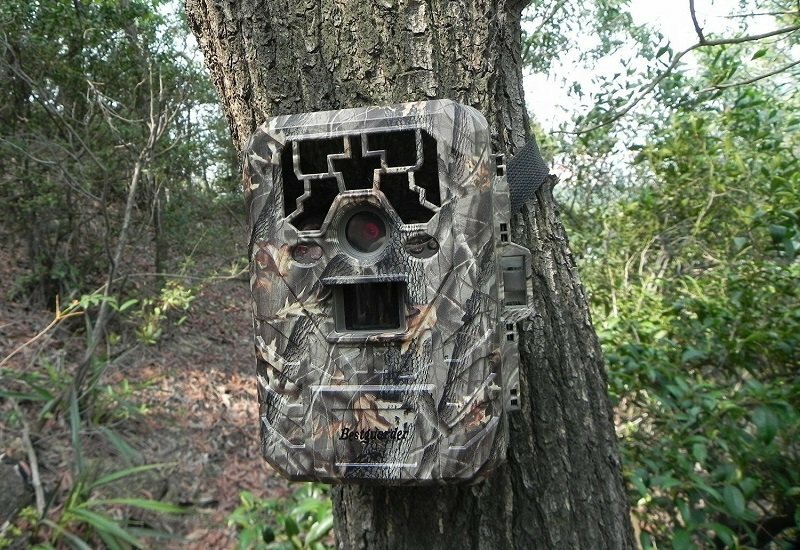 This Stealth Cam G42 No-Glo Trail Game Camera STC-G42NG Review will look at its features, pros and cons and some of the consumer feedback. With preset capture settings, night vision features, in-built LED lighting that is undetectable, a compact design, long-lasting battery power and quality game images, the Stealth Cam G42NG is all about quality. The Stealth Cam G42NG has 4 resolution settings. You can take pictures at 10MP, 8MP, 4MP and 2MP and even offers a HD video recording option between 5 and 180 seconds. The time lapse is the 3rd great option the camera offers. When selecting the 4 different resolutions, you are able to select the number of pictures taken at a time and this is where the burst images setting comes in. Your camera can take between 1 and 9 photos. The Stealth Cam G42NG uses the latest technology to ensure that you have photos and footage which are clear, precise and in HD quality. The relfex trigger allows you to catch all the action in the fastest time of up to .49 seconds. With every set of images taken, there is an option to give the trail camera some recovery timeout time. This is to ensure you get as much service as possible out of your camera for a long time. The infrared emitters let you take images in low-light without attracting attention from the wildlife. The test mode feature, characterized by a green light, lets you test the settings of your camera before leaving it in the wild to take those hi-res images. The matrix advanced blur reduction technology means that even with moving objects, you can get the clearest images using HD technology. This can be set using the menu buttons within the camera. In addition, the Stealth Cam G42NG uses the retina low-light sensitivity feature to capture images and video no matter how dark it gets. 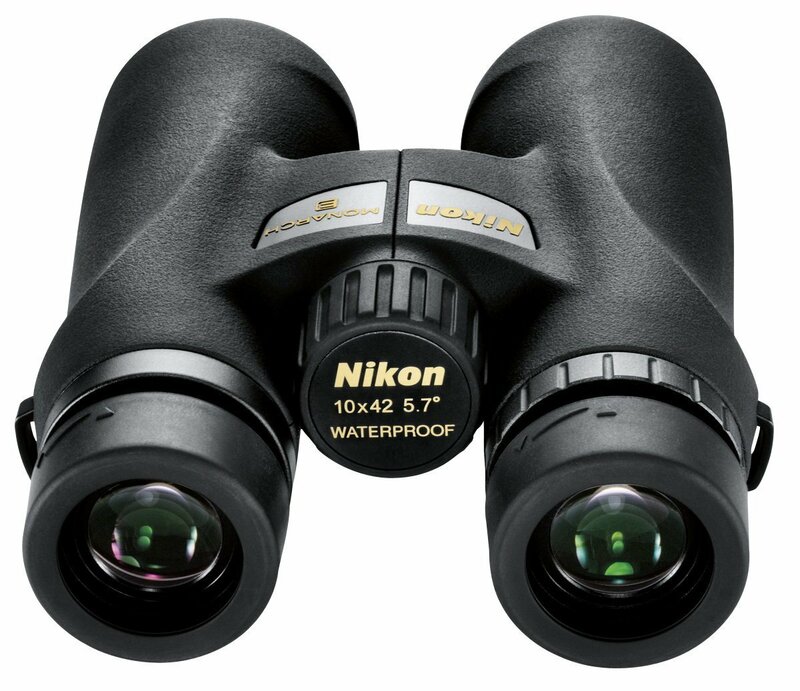 These features are key when you are looking to take those nighttime shots and give you more accurate images within a 100 foot range. 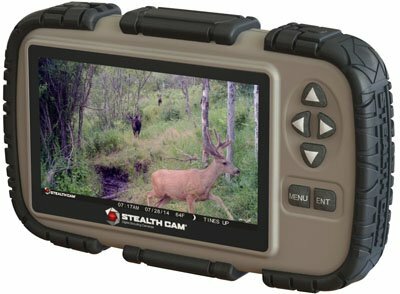 These top-of-the-range features are all packaged in a compact camouflage casing and can be strapped to any safe location in the hunting area. This camera comes with preset camera and video settings which can change with a simple flick of a switch, making it simple to use for any user. In the menu you can choose to change the date, time and temperature type (Fahrenheit or Celsius). It is possible to see the settings thanks to the intuitive backlit menu programming. Users also like that it comes with a secure lock and only you or permitted people can access the camera and make any changes. Just like a phone or any other gadget, the 2 most important things are the storage space and the battery life. With the Stealth Cam G42NG, you will see that you can store your images and videos on a memory card of up to 32GB. It is powered by 8 AA batteries which can last for up to 1 year whether it is off, on standby or triggered to take photos and video. This means that you can take long hunting trips and leave the Stealth Cam G42NG on location for long periods of time without worrying about it shutting off. 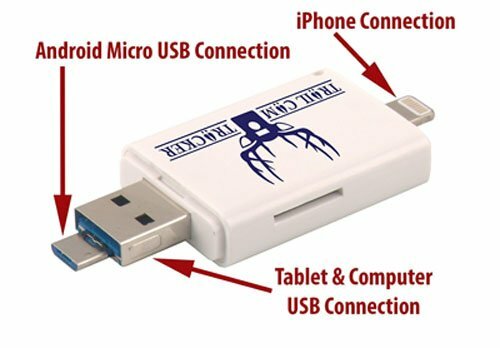 The external port lets you attach a 12v battery for extra power. Secure lock with digital protection ensures that no unauthorized people tamper with your camera or settings. Long lasting battery power ensures that you do not have worry about running out of power while out hunting. The TRIAD technology gives your Stealth Cam G42NG the option to take high resolution images, HD video recordings and time lapse photos. Reflex trigger lets you capture those hard to get shots. Nighttime shots are made possible by the matrix advanced blur reduction and retina low-light sensitivity. Does not emit loud noises or light when taking photos, meaning it is undetectable. Cannot use rechargeable batteries as they affect the camera’s performance. Does not support all memory card makes; it mostly works with PNY and Scandisk. It may take some time to master the settings, but it is worth it. Q: Do I get the strap, batteries and memory card upon purchase? A: While the strap is part of the purchase, you have to buy the SD card and batteries separately. Q: Do trees and leaves trigger the camera? A: Yes, it is that efficient. It is advised that you strap it in an area with the desired action. Additionally, the burst option lets you have multiple shots to choose from. Q: How do I remove the memory card? I cannot seem to find an eject button for the SD card! A: Simply push in the SD card and it will pop out, like it does in a phone. When you are out in the field it is very convenient to be able to scan what your trail cameras may or may not have captured on the spot. 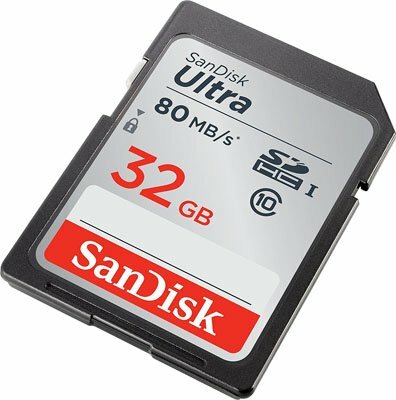 You no longer have to remove all the SD cards from your cameras and take them to your home to view them your computer. When choosing to take photos or videos in the wild, this is the perfect product. 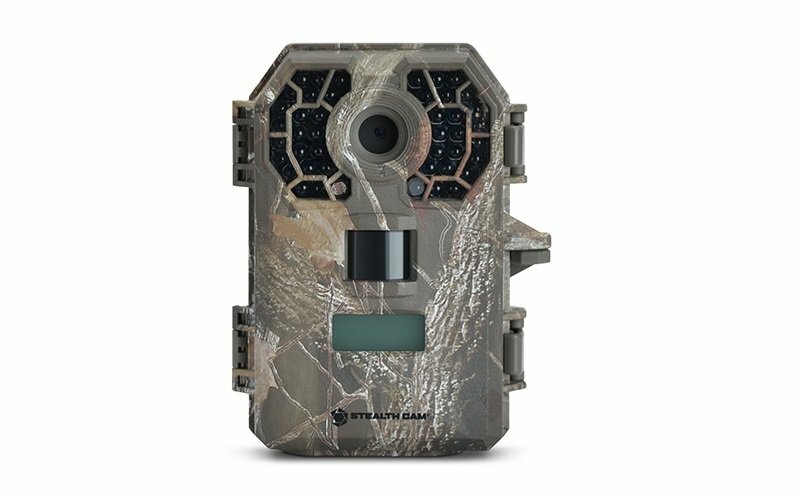 This Stealth Cam G42NG Review has shown that even the best hunters recommend it because it is durable and cannot be affected by changes in weather, is compact, is well camouflaged, can take videos and images, has the latest technology to ensure that photos in the dark and far from the game camera are still captured, has a long battery life and, most importantly, it is secure and nobody can tamper with it or your settings. The fact that it is not detectable even on the quietest of nights makes it a good deal. It is currently available at Amazon. 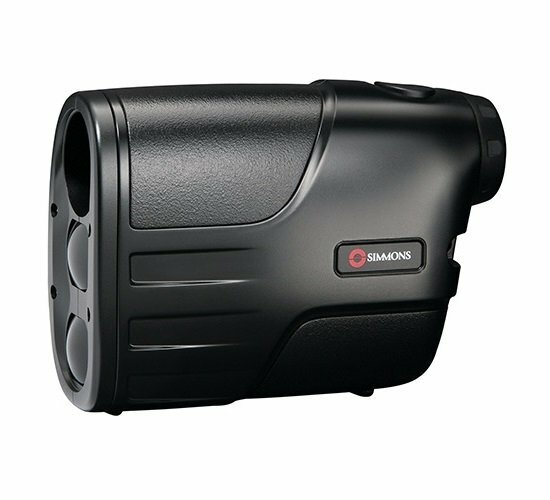 For a few other top hunting camera review, read our Best Hunting Camera Reviews with Buying Guide.